Croatia is in the crossroad of central and southern Europe. It has a population of about 4 million people and 10 percent of that is actively involved in sports. Association football or soccer is the most popular sport in Croatia and the Croatian Football Federation has about 118,000 registered players that make it the biggest sports association in the country with the biggest clubs in Hajduk and Dinamo. Sports are an integral part of Croatian culture. Croatians also enjoy tennis with Marin Čilić as their latest international tennis player who is making quite an impact being ranked at #9 in the whole world. But when it comes to tennis, Croatia’s biggest name is Goran Ivanišević, who in his 15-year long career was able to go up against and beat tennis giants like Pete Sampras and even Andre Agassi who he took out to win the 2001 Wimbledon title. 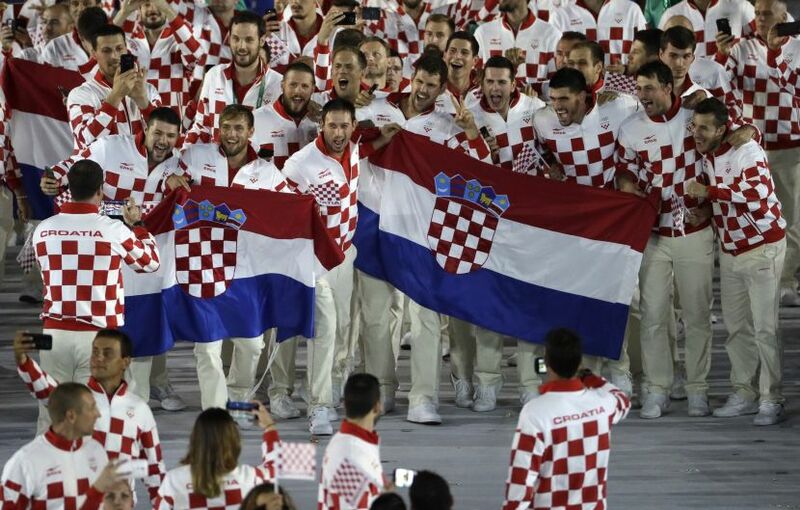 International Croatian athletes have taken home a lot of honor for the country that includes 13 world championships and gold medals. They got two from the World Championships in Athletics (2007 and 2009), one in the World Men’s Handball Championship (2003), another for water polo in the 2007 World Aquatics Championships and rowing in the 2010 World Rowing Championships. They have six for alpine skiing in the FIS Alpine World Ski Championships (2003 and 2005) two in the World Taekwondo Championships (2007 and 2011) and finally the Davis Cup in 2005. They have also hosted quite a few major sporting events like the 1979 Mediterranean Games, 1987 Summer Universiade, 2000 World Rowing Championships, 2007 World Table Tennis Championships, 2009 World Men’s Handball Championship, as well as several European Championships. But when it comes to international sporting events, it does not get any bigger than the Olympics. Croatia first joined the Olympics in 1992 and have sent athletes in both Summer and Winter Games. They took home 23 Summer Olympics medals (6 gold, 7 silver and 10 bronze) and 11 Winter Olympics medals (4 gold, 6 silver and a bronze). Picigin – a traditional water sport from Croatia in which the aim is to prevent a small ball from touching the surface of the water.